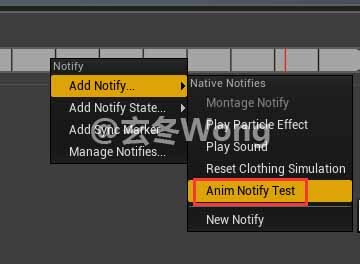 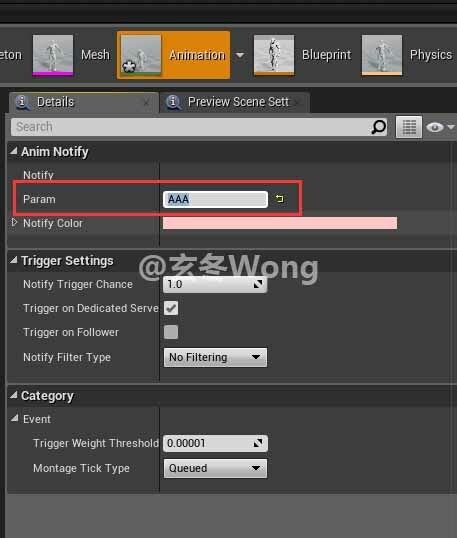 Note: Add custom parameters in AnimNotifyState is same as AnimNotify. 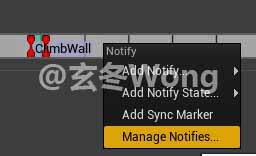 AnimNotify can only be triggered at the moment, only has callback function Notify. 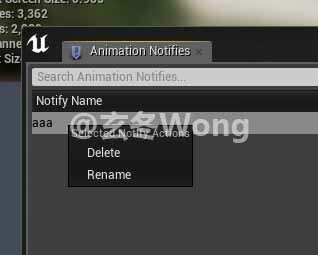 Reference: Rename or delete anim notifys?